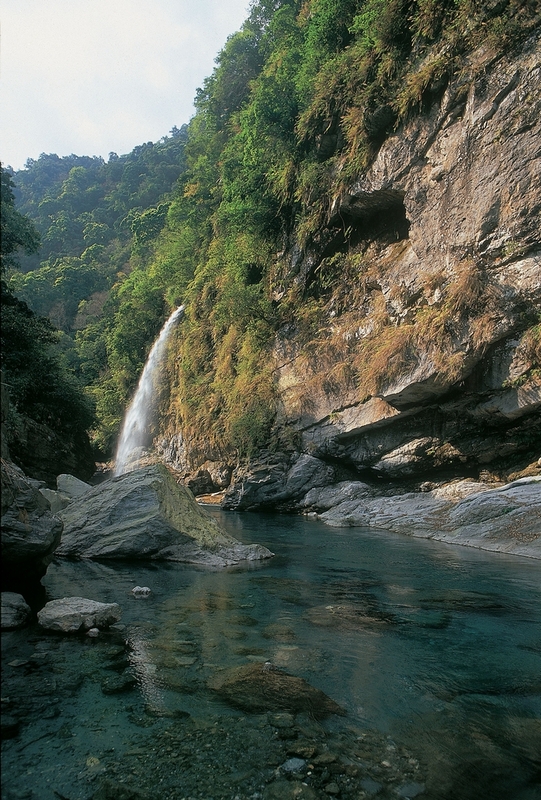 The Fuyuan National Forest Recreation Area is located in the mountain foothills three kilometers to the west of Fuyuan Village in Ruisui Township. 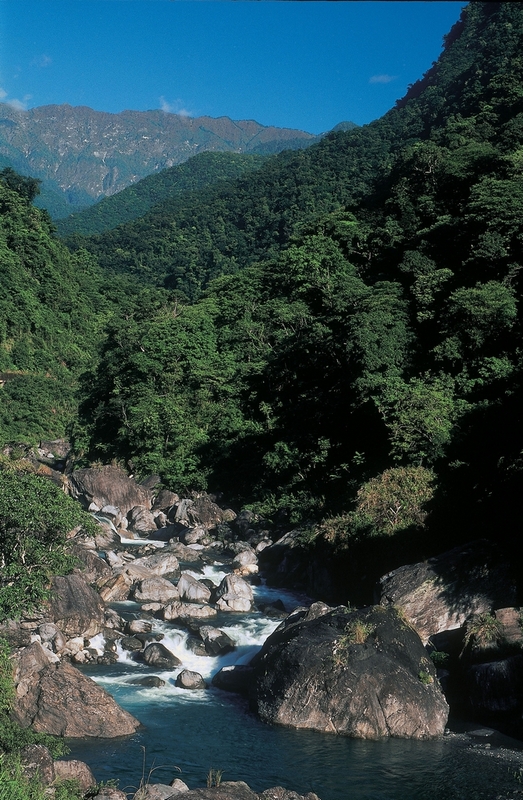 In addition to having the largest stand of camphor trees of any recreation area in Taiwan, its 190 hectares also features a butterfly valley (where the butterflies swarm from March to August) and scenic waterfalls. As you stroll along the footpath through the camphor forest, you can learn all about the area's insects, birds, trees, and other vegetation from the explanatory plaques that are positioned there. Fuyuan Stream, which runs through the recreation area, offers an abundance of boulders in interesting shapes as well as intermittent hot springs. Following the stream upwards into the gorge, and you will soon come to a series of waterfalls that cascade over sheer cliffs. Take a train to Fuyuan Railway Station.